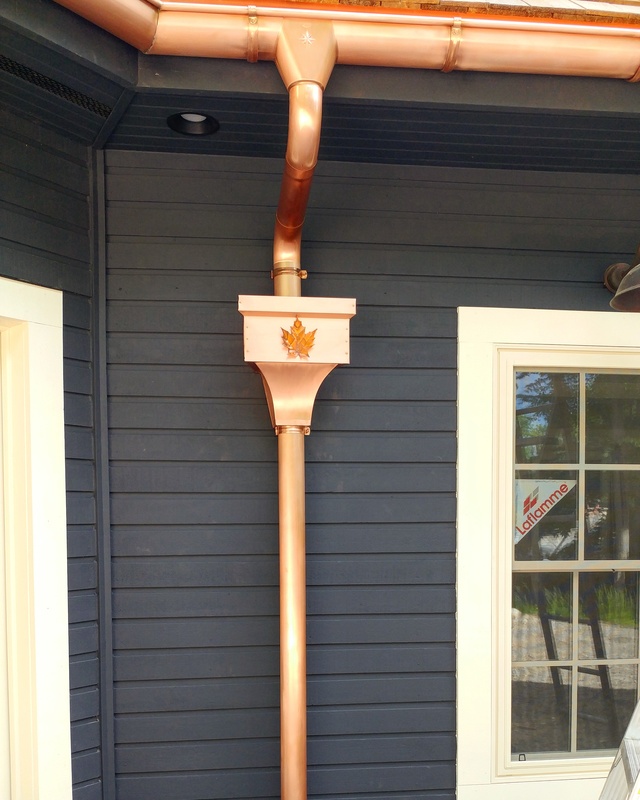 Offering custom metal flashings of every kind. 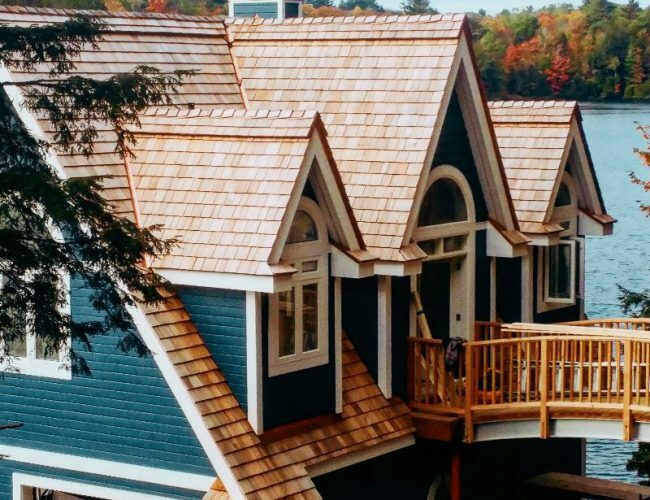 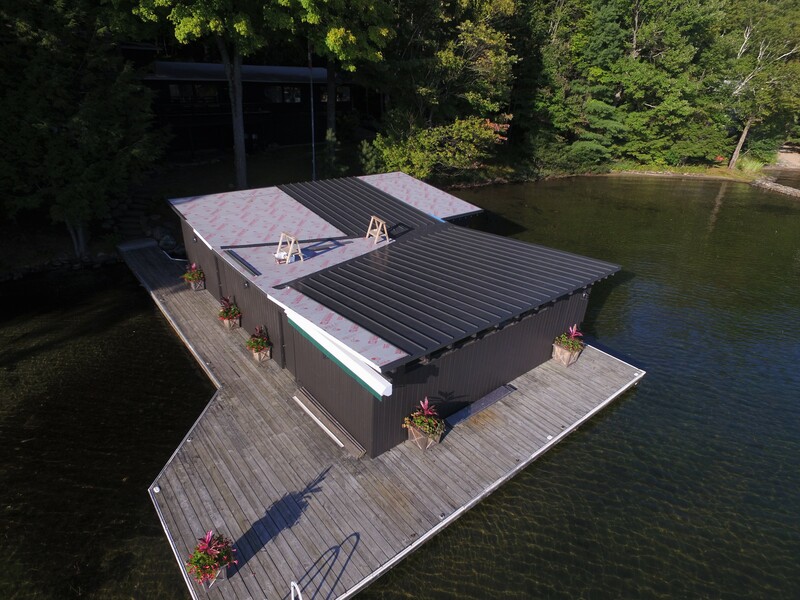 Muskoka Roofing offers various roofing services and products available in an assortment of colors, dimensions and styles to suit every need and budget. 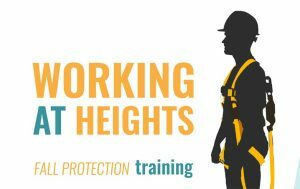 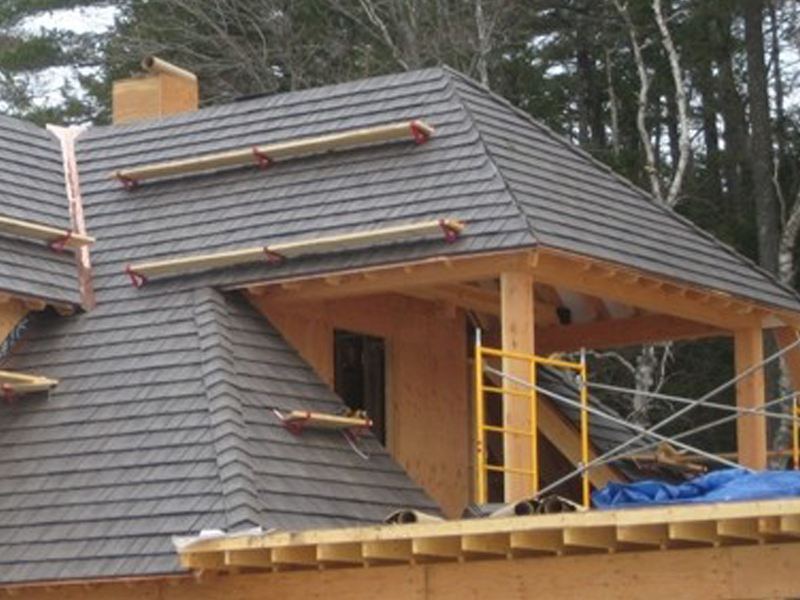 All of our roofers are fully trained; industry certified and experienced in roofing repairs and new roof installations in a variety of roofing materials. 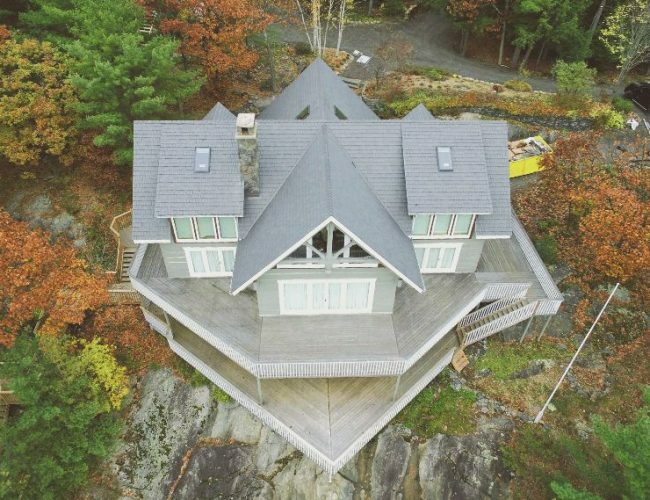 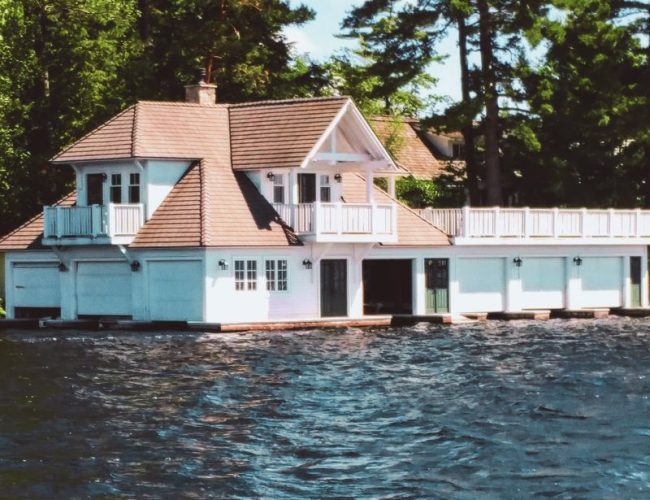 Muskoka Roofing specializes in roof repairs and replacement for the residential market.We are dedicated to providing quality workmanship and unsurpassed service to our customers. 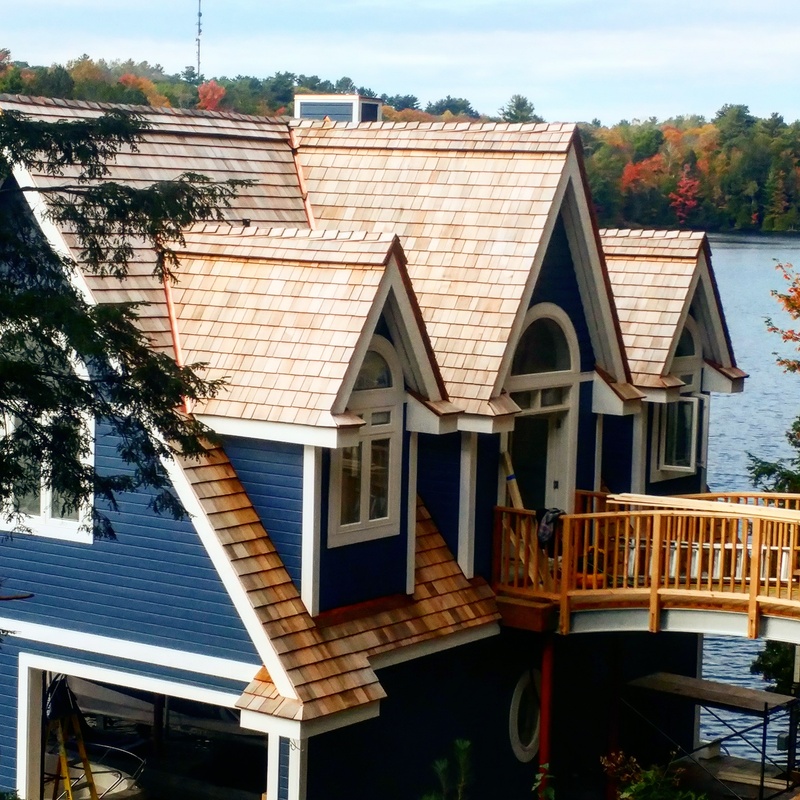 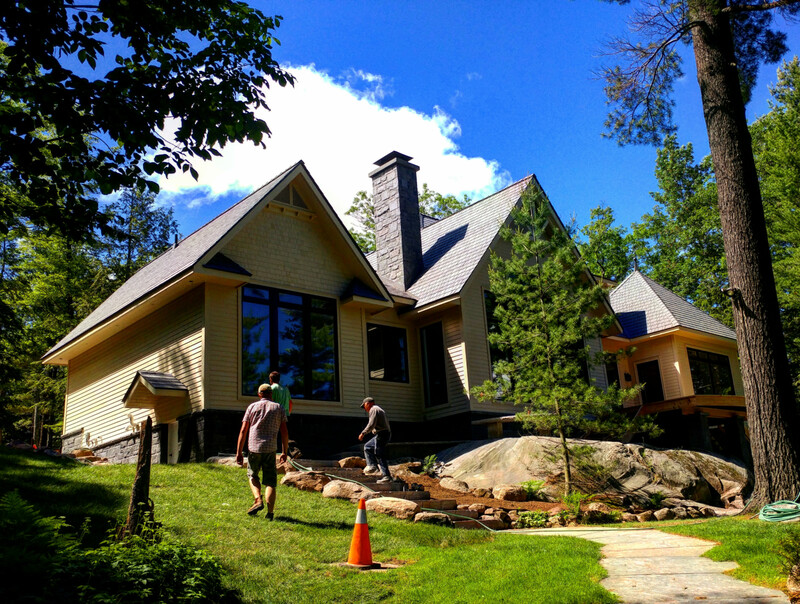 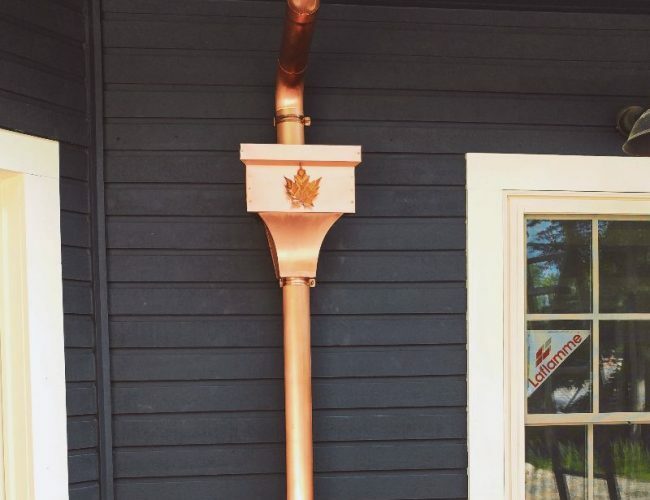 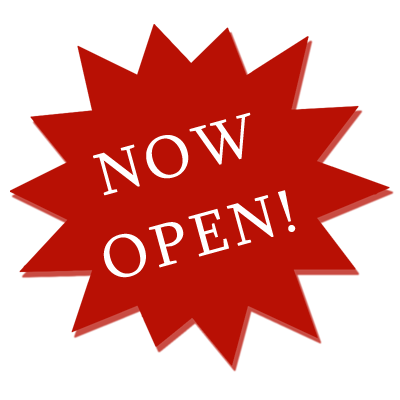 Muskoka Roofing Company is a family owned and operated company. 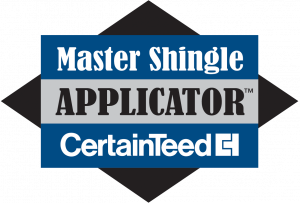 As a fully certified roofing company we are proud to offer quality roofing services and workmanship to our customers.